Brad Michaels Training is a boutique coaching and consulting practice that offers specialized programs in the areas of personal protection, assault management and self-defense. Brad’s work focuses on helping adult women and teen girls better manage their safety at home, at work, around town, while traveling or away at college. He presents to companies, organizations, private groups, families and individuals. If you’re interested in having Brad speak for your group, company or organization, you can learn about his speaking presentations and workshops here. If you’d like to see his programs for high school girls and college women, click here. And to work with him one-on-one, information on private sessions can be found here. If you’d like to learn more about his background and expertise, his bio is below. 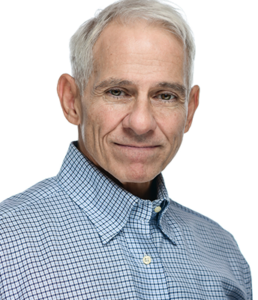 For more than two decades, Brad Michaels has designed and presented highly-customized training programs for women and teenaged girls. Considered a pioneer in the field of assault management, he is a recognized authority on personal defense and a specialist in the area of women’s safety. In addition to working with individuals and families, Brad has developed programs for companies, private organizations, hospitals, universities and professional associations throughout the United States. 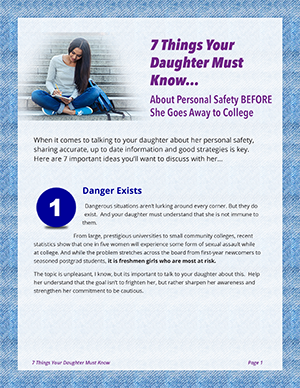 He writes extensively on a broad spectrum of issues related to personal protection and self-defense and publishes “Safe Living,” a narrowly focused e-newsletter to help parents keep their daughters smart about safety. He is a member of the International Coach Federation, the Association for Applied Sport Psychology, a 6th degree black belt in both Chinese and Korean martial arts, and a master instructor of unarmed self-defense.